Shopify is a complete commerce platform that lets you start, grow, and manage a business. Shopify is completely cloud-based and hosted, which means you don’t have to worry about upgrading or maintaining software or web servers. This gives you the flexibility to access and run your business from anywhere with an internet connection. 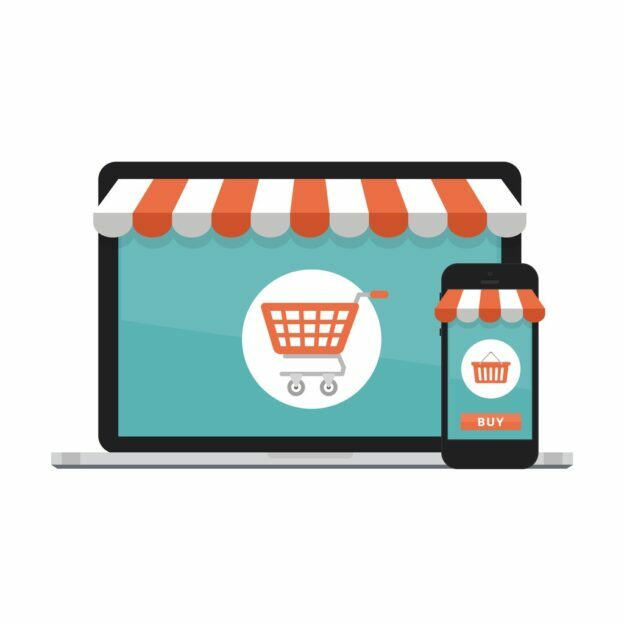 In the past when websites wished to set up an ecommerce element they had no choice but to use the designs that the ecommerce software they were using offered unless they had the budget to hire a designer and a programmer to code to make the online shop look unique and stand out. As most businesses did not have this budget they were stuck with having a very visually restrictive and uniformed look that every other website had. Thankfully things have changed alot since those days and nowhere is this more prevalent than with Shopify. With Shopify you can choose from a whole library of unique themes that are well designed and contain beautiful pre-made design themes for your ecommerce website. You can rest assured that any theme that you select from Shopify’s theme store is of great quality. This is because all themes that are in shopify’s theme store are all rigorously evaluated firstly by the whole shopify team. Shopify themes are very flexible and customisable and are suitable for all budgets. This is what makes shopify so special as unlike the old days you no longer need a huge budget to have a unique and beautifully designed online shop on your website. In terms of doing custom design and reskins on shopify there is a lot of debate on whether one should customise further or just use one of the existing shopify themes as they are so uniquely designed anyways that further customisation is not required to make it look visually unique and different from the rest. Most times when users want to make changes that require customization it’s because they want to change a visual aspect on the website. While making little visual changes here and there may be nice to do the bottom line is that these types of little visual changes usually have very little if any real impact on the actual online shop when it comes to sales etc.. While it’s true that Shopify is very affordable and offers themes that suit all budgets, when one starts to get in the customization end of things of their purchased theme they can see costs rise. Even simple customization can see costs inflate. The main reason Shopify was created was to provide to small and medium sized businesses with the opportunity to have a unique designed template for an online shop for their ecommerce website so that they can launch with a working website. The most important thing with any website is that it is actually successful, therefore if it’s an ecommerce website the main goal is obviously to sell as much products as possible to make the website and the business commercially sustainable. By first placing your focus and the majority of your efforts on ensuring that your online shop and website actually sells well rather than worrying about tweaking and fine tuning visual elements you will be much more likely to build a successful and sustainable ecommerce website. Only when your website is successful and running well should you begin to start looking at customization. The bottom line is that Shopify is an excellent commerce platform that lets you start, grow, and manage a business. If your business is small or medium sized or even just has a limited budget, then selecting one of the themes off of Shopify themes for the online store on your ecommerce website makes perfect sense for you. When you have got your website established and your shop is performing well then would be a good time to look at customization if you wish to have a visual overhaul of the website. To find out more about website design Contact 2Cubed today! Website Redesign or Website Reskin? There comes a point for every website when they are faced with a crossroads. The website may have been around for awhile, it may have become outdated and stale or perhaps it simply just isn’t performing like it use to anymore. It’s at this point where you the website owner will have to make a decision on how to rejuvenate and breathe new life into your website so it will hopefully perform well again. It’s at this point where you will decide whether your website needs a reskin or a complete overall website redesign. Think of your website as a house, sometimes a house simply needs a fresh coat of paint to improve it however if the issues are deeper, simply painting over the cracks won’t solve the issues in the long term and thus a reconstruction would be required, your website acts much the same. A full website redesign refers to overhauling all, or nearly all, of the code and look of a website and would generally require a lot of programming work to give the website a brand new distinguishable look. Using the house metaphor from earlier, in this case, by doing a full website redesign we would be tearing down the old house and building a brand new improved one in its place. A website refresh (commonly known as a website reskin) is akin to as we mentioned before giving your house a fresh coat of paint to improve its overall look and make it more appealing. A website reskin is a way to change things on your website without doing a complete overhaul with the time and money involved in a website redesign. The huge difference between a website redesign and a website reskin is that a website reskin won’t necessarily change your website’s core functionality at all but it will give it a new look so with a reskin you are changing the external aspect of the website so visually it’s different but the internal remains the same whereas with a website redesign the external and the internal both change drastically. A website reskin is generally always less expensive than a full website redesign as the time involved is less. Sometimes a website only needs a reskin instead of a complete redesign but this is something you need to be sure of because if you pay for a reskin and then a complete redesign 6 months later it was a waste as you should have just went straight for the redesign. The time involved in doing a full comprehensive website redesign would require a lot more time and effort than just a reskin therefore since a website redesign will take more time than a reskin it will come down to budget as more hours will equal more cost. If time and budget is too much of an issue for you then a reskin may be a more fitting option for you than a full redesign. 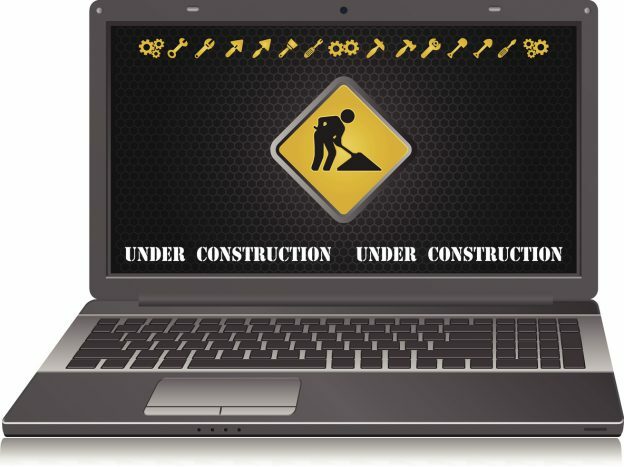 As well as budget and time, the security of your website can also be a mitigating factor in your choice to do a reskin or redesign. When your security is poor on a website you can experience a whole host of issues such as slow load times, errors and even risk of viruses all which will drive customers away. Often these issues can be easily solved and rectified through correctly and efficiently òptimising the existing code and content and through the use of free tools and plugins such as malware scanning, setting up firewalls etc.. However if the actual platform that the website itself is running on is an insecure or unstable platform then in this case doing a full complete website redesign and enhancing or changing the website platform would be the best course of action. It is generally recommended that a website goes under a full website redesign every 2-3 years and a reskin or refresh every year or so. By implementing consistent website redesigns and reskins this will ensure that your website will always look modern, user friendly and will help increase success for your business. To find out more about getting your website redesigned or re-skinned Contact 2Cubed today! SEO when done effectively helps your website to soar up the rankings and rank high on the first page of google’s SERP (Search Engine Results Page). So the merits of doing SEO are clear and already established, but how often should one be doing SEO? The answer is often, quite often actually! SEO is not something that works well when only done once and left to go stale. It needs to be done regularly as to keep it fresh and relevant. SEO is forever changing and not something that can just simply be done correctly, to keep up with competition you really need to keep up with your SEO therefore true SEO is forever an ongoing and ever changing process. 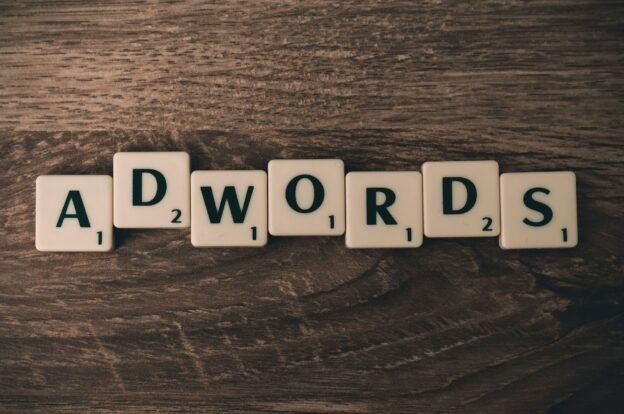 The keywords that are used by your target demographic won’t always stay the same so when you notice a change in the keywords that are popular you should update the keywords that you are incorporating on your website to match these which will then hopefully lead to an increase in your SEO performance. When you are doing the previous point mentioned of updating the keywords that are incorporated throughout your website one of the main places where you will be incorporating these new keywords is through your SEO meta title and SEO meta description as well as in the content, old and new when you refresh it. As mentioned above refreshing the content is one of the ways you can incorporate your keywords and this is great because it also gives you another opportunity to rework your content putting a new spin on it and hopefully improving it further by incorporating your new chosen keywords. 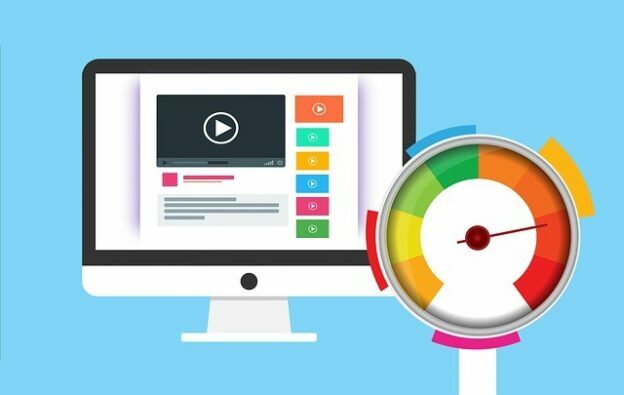 This will also be seen by google as new “fresh” content so it will show that your website is still live and publishing new content which will aid you when it comes to ranking. When you are refreshing the actual word content you can also use it as an opportunity to review what back-links you have put in place. This is words in your text which when clicked on will redirect you to another page on the website. By reviewing the existing ones you can make sure that they are still linking correctly, this is important because if for whatever reason you had decided to delete a page that was being linked to but not remove the link to it then you would be left with a bad link which brings the user nowhere when clicked on, this will reflect badly for your SEO and your website will suffer for it. When you are happy that you have no bad links in place you can then look at opportunities for where you could possibly link to further by creating new back-links to drive traffic to where you wish to increase chances of conversions. Revisiting your SEO strategy and refreshing it shouldn’t be seen as a regular chore but rather as a fresh new opportunity every time to further improve your website’s SEO performance which can help lead to a more profitable and successful website. To find out more about excellent tools and SEO strategies to use to improve your website Contact 2Cubed today! Common SEO mistakes to avoid making! SEO when implemented correctly can work wonders for a website. However as there are many different ways of doing SEO many people can fall prey to making some common mistakes. Websites who fail to do SEO on a continuous basis are making a mistake as SEO is simply not a one and done deal. It works best when SEO is done on a regular basis either weekly, bi-weekly or monthly. This is because the content is not becoming stale as you are changing and updating it regularly as part of your SEO strategy. SEO strategies work best when they are informed by the analytical data that can be mined from google analytics which when used appropriately can help guide you as to what terms and phrases you target for on a regular basis. While it’s true that link building is great for website’s SEO it’s definitely a case where quality over quantity rings true as having too many links especially ones that are unnecessary would be classified as an SEO mistake. You should only have links where it naturally makes sense and never duplicate links on one page numerously as this will be penalized by google. PPC (Pay per click) methods can be tempting as they can provide quick results but obviously this is for a price. The price being that the success from PPC will only last as long as your budget does. For this reason Organic SEO becomes so important as while it takes longer to get results, it does provide you with more real sustainable results that you can build a future on. Organic SEO allows a site to stand on its own two feet. Paying attention consistently to PPC over doing organic SEO is a huge SEO mistake. Your website will not rank number one on google a day after you have done the SEO. It simply does not happen that way. There is no way to cheat Google’s system so that you can fast track yourself to number one. The best way to get there is to do your SEO as best as possible throughout the website and continuously work and improve upon it. Do that and you will eventually see results. If you expect it to rank straight away after doing SEO once then you are making another SEO mistake. Effectively incorporating keywords into your meta title and meta description is how best to correctly implement SEO in today’s market as the days of keywords and particularly keyword stuffing are long gone. 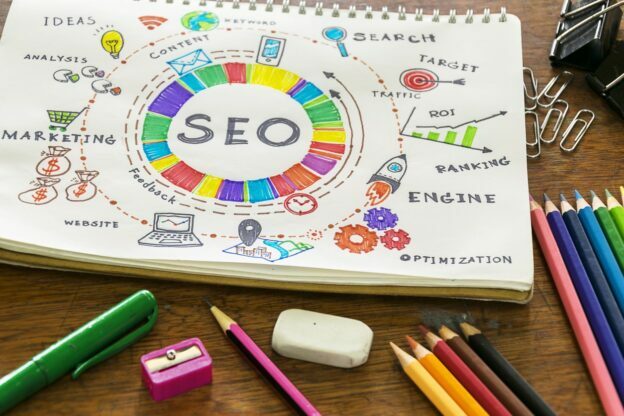 By not using the opportunities presented by SEO titles and descriptions and general website content to incorporate the keywords and phrases you wish to target for you are making an SEO mistake. If you can avoid making these mistakes when doing SEO then your chances of ranking will have gone up drastically. SEO Audit – Why you should do one! To compile a complete, thorough and accurate SEO Audit report one would usually focus around examining three key areas which would be Technical SEO, On-Page SEO and Off-Page SEO. Technical SEO is the part of the audit from which the information gained will actually help you to find out just how healthy your website is overall from a technical point of view. 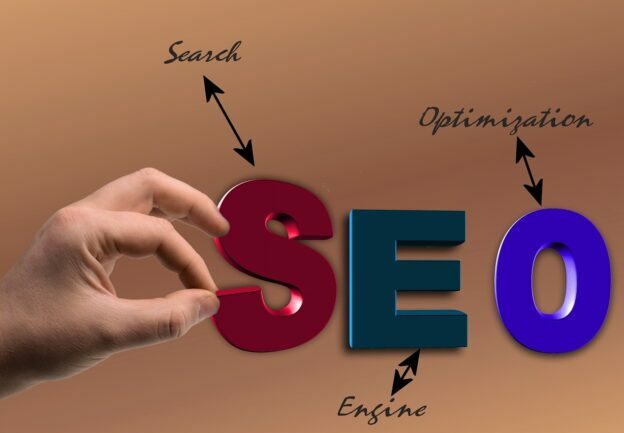 The Technical SEO aspect of the audit can also help you to make improvements to the website as while doing it you can end up discovering issues that need to be rectified such as crawl issues etc..
On-Page SEO is the part of the audit where you review how you can further optimize content that is visible on the pages of your website. This literally means everything that you can see on a page on your website so images and text. The information gained from the On-Page SEO aspect of the audit provides us with really helpful information such as information regarding keywords like which keywords you are ranking for. By using this information gained from your in-depth keyword research you can use it to inform your strategy in the future when it comes to incorporating keywords into future content. Off-Page SEO is the part of the audit which allows us to review how off-site activities can be improved such as link building, anchor text etc.. Off-page SEO primarily is about SEO which can be done outside of your website by you elsewhere on the internet to improve your presence online. Any effective SEO strategy for your website should include at least one element which addresses off-site activities. Strategies such as when you reach out to other websites to develop link building is a perfect example of an off page SEO strategy one can take. 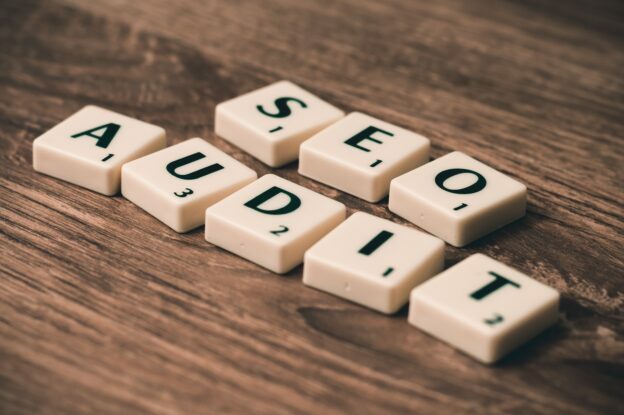 Doing an SEO Audit is something that is a must do for any website who wishes to further enhance and improve their business through using the information gained to develop a robust strategy. By clearly discovering and identifying problems one can form a strategy of actionable steps to take which can help place your business on a positive trajectory which will lead to long-term growth. It’s in your interest to do an SEO Audit today! Social media has the power to generate huge amounts of traffic to your website. 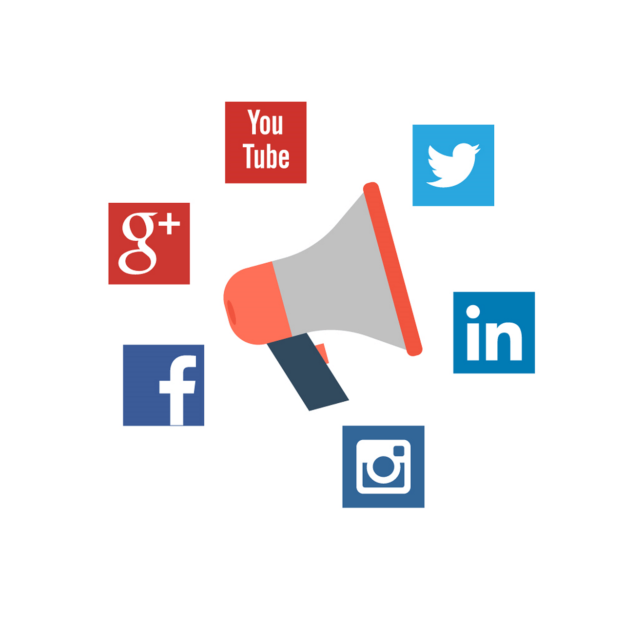 When social media is integrated correctly your social media traffic can rise significantly if you can establish a strong, steady and consistent flow of traffic from your social media platforms to your website. Having social media feeds on your website is a great way to catch the eye of users when they visit the website as unlike most content on websites which is static such as text and still images, feeds are live and change in real time as they are continuously pulling fresh data and scrolling. By including sharing buttons on your website you give users the chance to share your blog posts on their profile pages on their social media platform such as Facebook, twitter, LinkedIn etc.. and from these platforms other users can see this and click on the shared post and end up on your website. It should always be easy and convenient for people to find your social media pages, by including them in your header and/or footer they will be clearly visible and will encourage users to check out your social media pages which will help to increase their following. When people actually take the time to message you or post on your social platform make sure that you engage with them. This shows everyone that you’re a business who cares about their customers and takes the time to answer their questions or queries. This will increase the relationship between your business and users and they will be a lot more receptive to future advertising and linking that you may do through social media to your website. Social media is free to use, so you have no excuse not to utilize it to its fullest. If you can do the above things mentioned in this article you should be well on your way to successfully integrating social media with your website to increase your traffic generated from social media. When GDPR (General Data Protection Regulation) was announced it struck fear in the hearts of all businesses, it especially struck fear in marketers as they worried about one of their arguably most important marketing tools being compromised or going extinct, that was of course the tool of email marketing. Where they justified in being worried? Well yes if they didn’t adhere to some required compliance’s. Email marketing is the act of sending a commercial message, typically to a group of people, using email. These emails are usually sent with the purpose of to act as an advertisement, request business, or solicit sales or donations. Efficient email marketing at its core is meant to build loyalty, trust and brand awareness. Marketing emails traditionally could be sent to a purchased lead list or a current customer database. When GDPR came into law it greatly affected the rules and regulations regarding email marketing and email marketing campaigns. 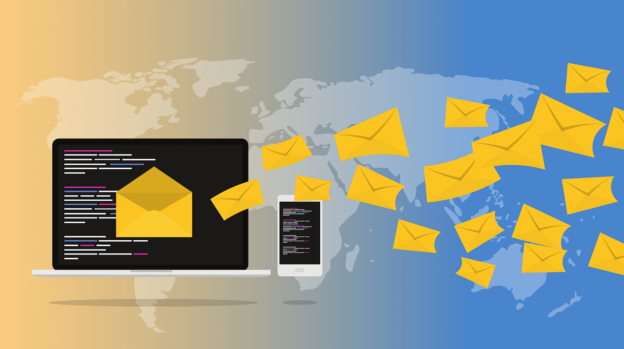 A recent study found that there are more than 269 billion emails sent every day and over half (53%) of these 269 billion sent emails were emails of a promotional nature. GDPR brought in the need for clear consent to be given by people when they sign up to your newsletter. Even if someone was already on your email list you had to run a re-submission campaign to get people to sign up into your GDPR approved mailing list. Seeking out clear consent and permission and keeping a record of it are the cornerstones of GDPR. Traditionally it was easy for websites to assume that if a user filled out a pop up or a web form that can could add their email address to a mailing list and start sending them email campaigns. GDPR changed this when it made it clear that users need to clearly give you consent to market to them. This means that the old methods of having a pre-ticked box and concealing your communication policy within your privacy statements. If you want to send emails to a prospect, they must explicitly opt-in to receive newsletters from you. Despite the challenges GDPR has presented, email marketing still remains as the most tried and tested and preferred marketing channel of use for B2B companies. In fact email marketing doesn’t show any signs of becoming an irrelevant use of communication and as such it’s so important that websites get it right when it comes to utilizing effective compliant email marketing campaigns in a post-GDPR world. If you can ensure these three above requirements then you are well on your way to being GDPR compliant when it comes to email marketing. From there you just need to ensure your content is great and engaging! Email marketing may have been rocked by GDPR but it certainly is not down and out, it’s still relevant and as strong as ever when used effectively.